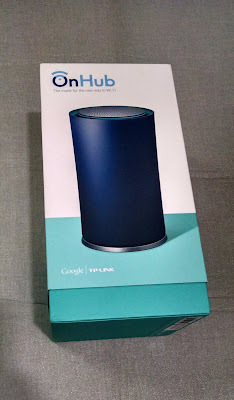 So finally, I get to lay my hands on the new Google OnHub at home. Unlike its other Google cousins, the OnHub isn't yet available for sale in India and then its a niche product (yet) here in India. The other obvious question is whether you'd pay 6x the price for a router, even when a brand like Google sports it. I think I would and so was finally able to put my foot down when I realised that I had had enough of other routers making things difficult at home. 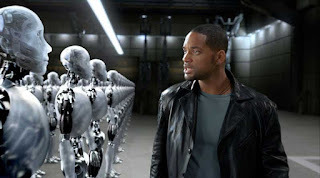 Considering that my 10 year old D-Link 502T hasn't received a single firmware / OS update I was scared to death what all crapware was running on my Home WiFi a month back. That coupled with a few Einsteinish Router companies forced to admit secret (idiotically planned) backdoors, it just isn't funny to realise that my Home Router was probably a 'piece of cake' for a script kiddie trying to login. Again its a pleasure showing it to my wife how easy it is for her to prioritize her phone, when the kids are watching YouTube in HQ. I just recently got a Chromebook for Audio replacement working at home, and it was pleasant to realise that setting static IP address wasn't about setting /etc/network/interfaces anymore. The PI2 stayed on DHCP and I set the OnHub to give the MusicBox a static IP hereon... QED :) ! 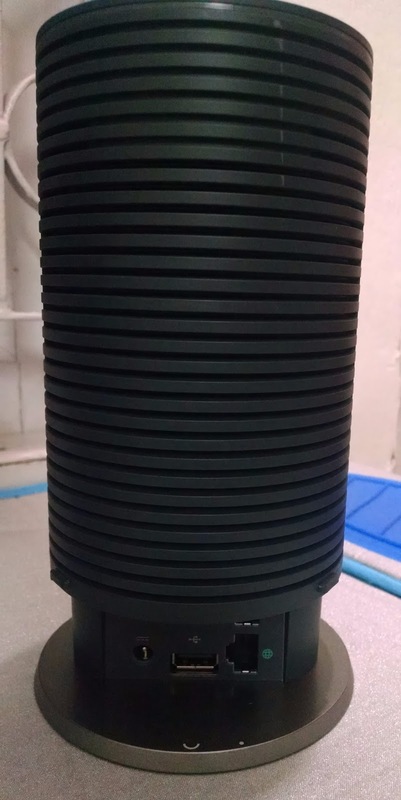 Manage your OnHub from China! Once configured, you could manage your router sitting hundreds of miles away! Which basically means no long calls to your GrandMa asking her to read out what is on the screen when she types 'http://192.168.1.1' on the browser. You could be managing multiple OnHubs on your phone, each sitting at your parents place hundreds of miles away (without VNC / TeamViewer / RDP hacks) and still configure every minute detail such as setting Port-Forwarding / DNS / DHCP etc. from your SmartPhone. Frankly, with so many walls, some remote corners of my house have seen some network quality degradation at times, but I haven't seen a 'No Network' message yet. So probably its doing a good job there, but I am sure I can't tell that right away. Add to that, if we consider that this machine is a dual core machine (with a GPU) most of which isn't even put to use (yet), I am pretty excited to know what its real potential is and how Google upgrades my 'boring router' down the line. Now you may want to get paranoid and all and worry about how Google could keep an eye on Dr. Lanning (you), but I have a feeling that it'd take a while before I give breadcrumbs to a Detective Spooner. All in all, a (pretty) costly router upgrade but I ain't regretting it.